Mercury Marine completely re-powered Michigan Tech’s S/V Osprey over the winter after a catastrophic failure of a competitor’s outdrive last year. 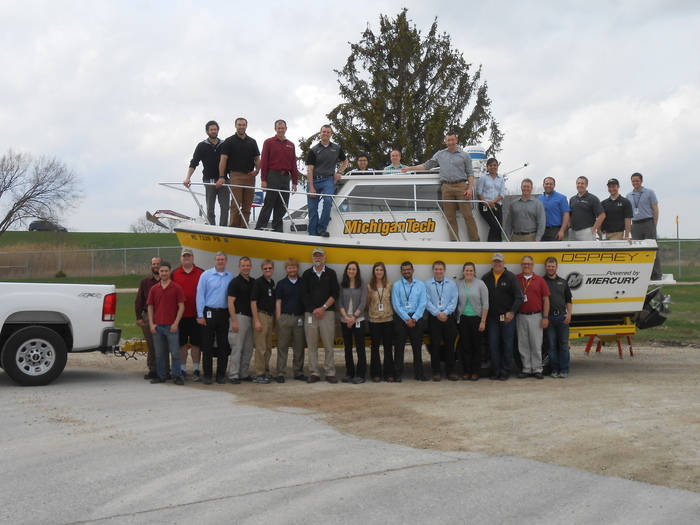 Michigan Tech is a Mercury Marine test center and the new engine and outdrive will be extensively tested throughout the upcoming field season. The value of the work is conservatively valued at $38,000.